The ECB’s bank survey shows how loose monetary policy is boosting demand for credit in Europe, helping small companies. That is good for growth. Yet the results are uneven, and investment is not driving demand. The central bank’s policies work, but governments need to do more. 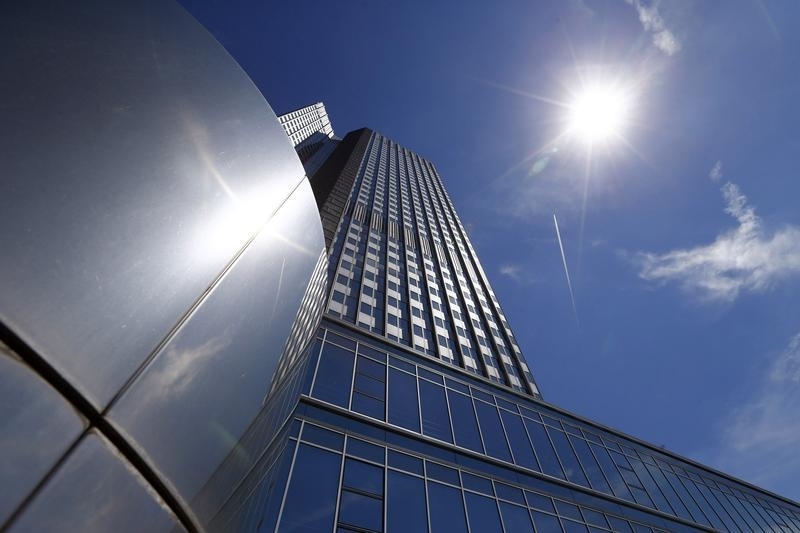 The headquarters of the European Central Bank (ECB) in Frankfurt, July 3, 2014. A net 39 percent of euro zone lenders expect demand for credit from companies to increase over the next three months, according to a survey by the European Central Bank. The figure, the highest since records began according to Credit Agricole, is the difference between those lenders who expect an increase in demand and those that expect it to fall.